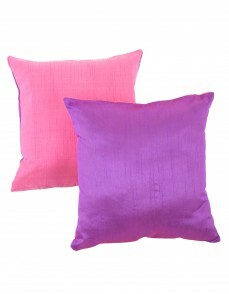 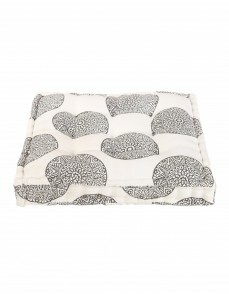 Place this set of two pillow covers for an instant updated look in your room. 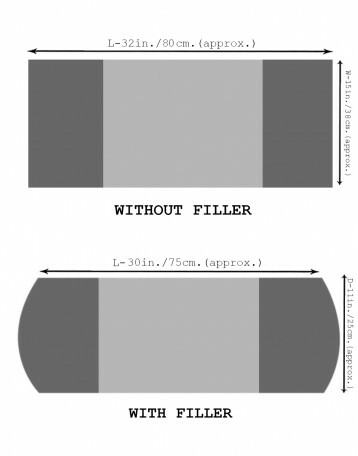 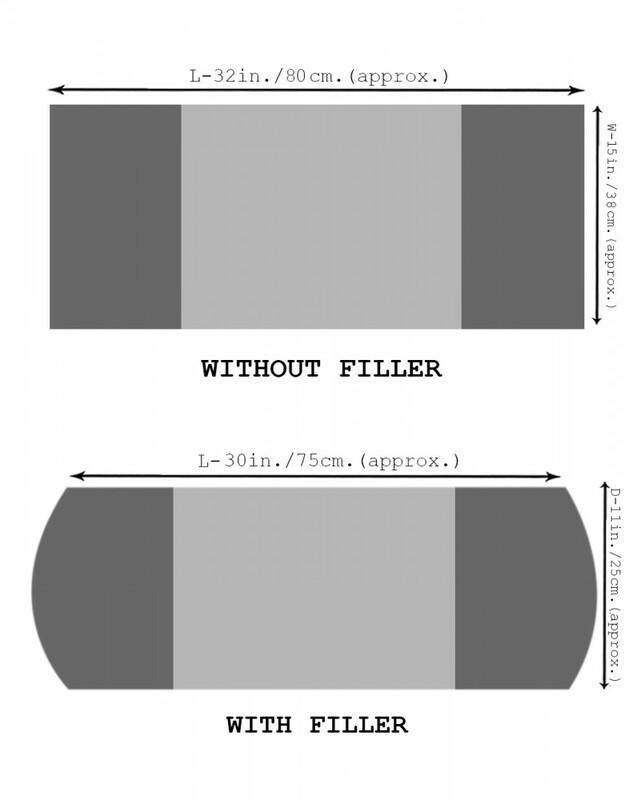 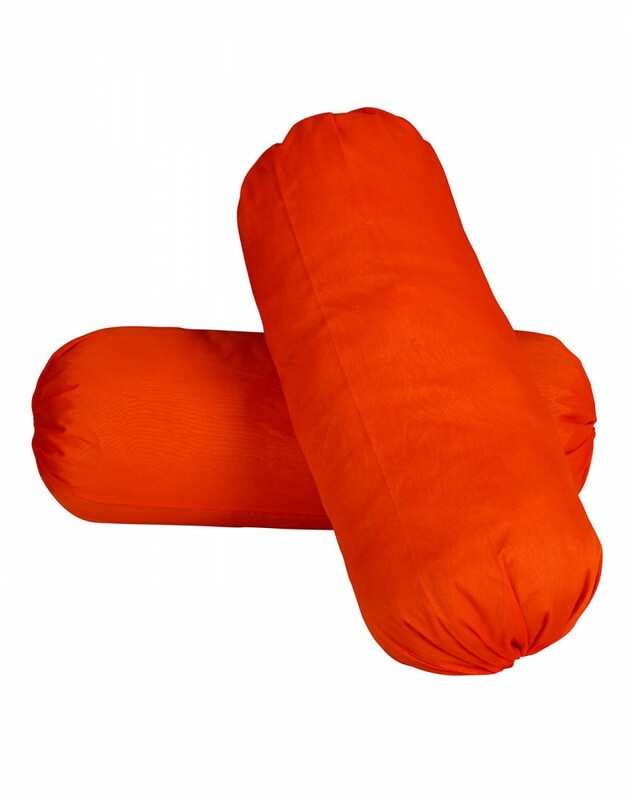 Neat hemmed edges that give the bolsters a smooth surface look. 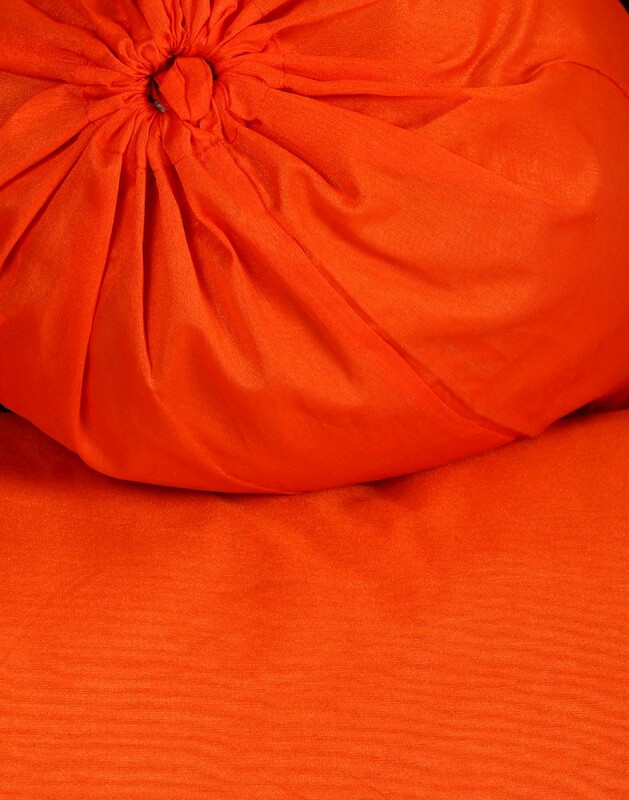 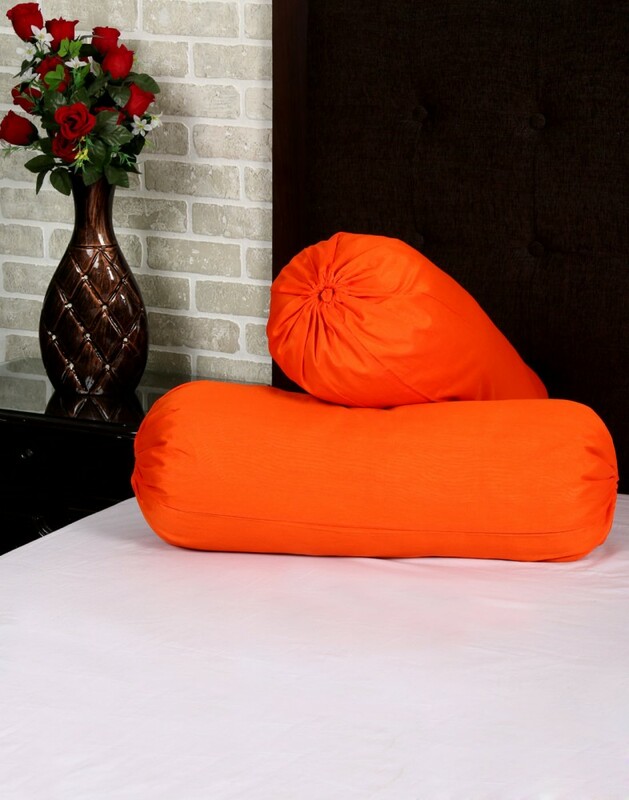 Easy to remove and very comfortable bolster pillow covers that come with the ties at two ends. 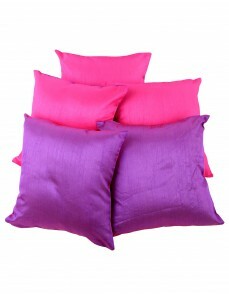 Polydupion made, the round pillow covers are durable and good to use daily. 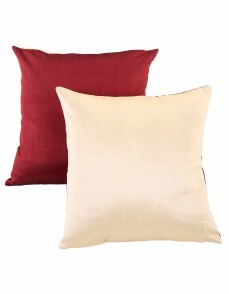 Use them for extra ease and comfort or as an arm rest while you watch TV or read your book. 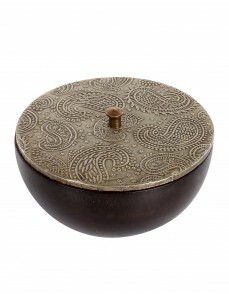 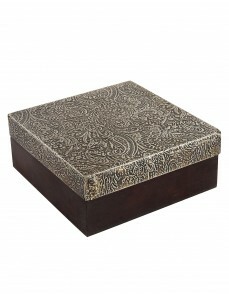 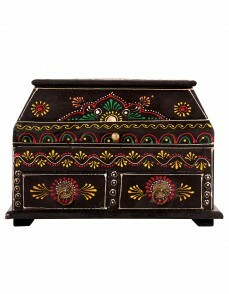 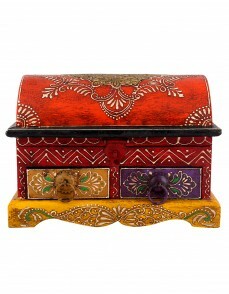 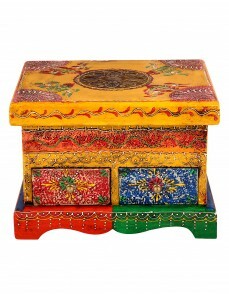 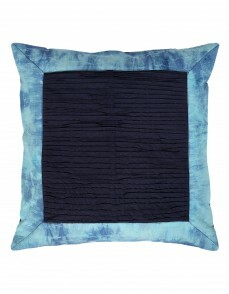 A trendy way to match the Indian style decoration with the bolster covers. 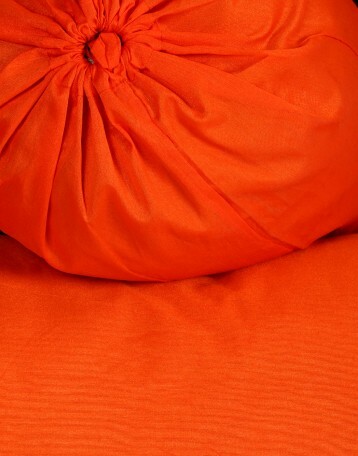 Dry clean only to avoid color fading.